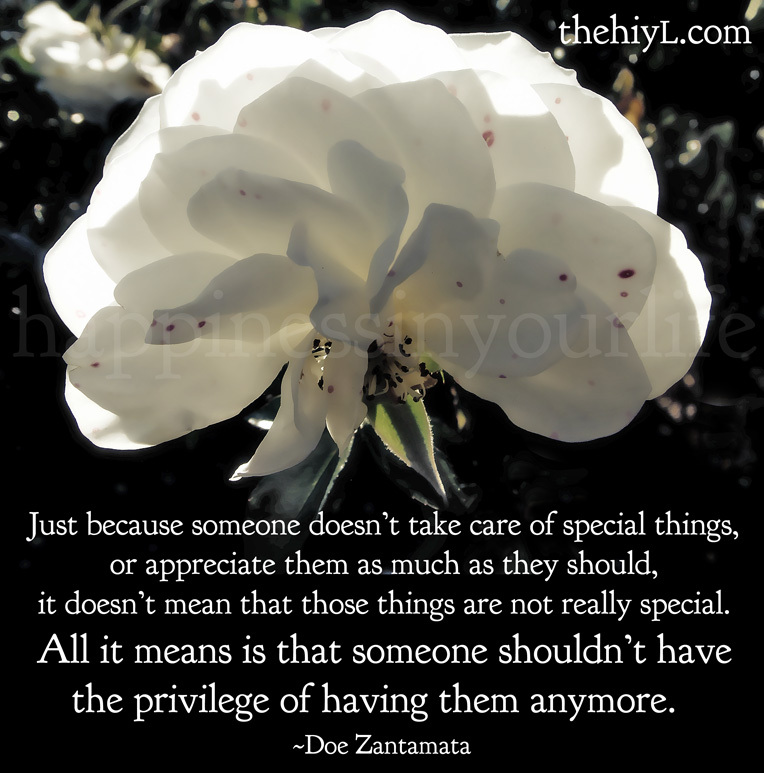 it doesn’t mean that those things are not really special. the privilege of having them anymore. That is true. Too bad we can't post this in every school across North America ~ this is a vital message that needs to get out! Thank you, Marcy. I agree!